Castleford's Grant Millington runs at the Leeds Rhinos' defence. Picture: Tony Johnson. 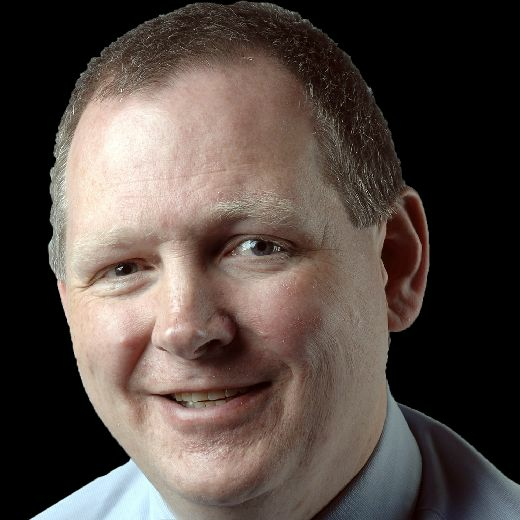 PACK LEADER Grant Millington expects to be fit for Betfred Super League round one, despite picking up a knock in Castleford Tigers’ 26-24 pre-season win at Leeds Rhinos two days ago. The front-rower confirmed he “popped a rib” early in the game, but said the injury is unlikely to keep him out of action when Catalans Dragons visit the Jungle on Friday, February 1. The win at Leeds – in Kallum Watkins’ testimonial game – was the first time many of Tigers’ senior squad had played since last October’s Super-8s semi-final defeat at Wigan Warriors. Cas led 18-4 after half an hour before Leeds got back into the contest, but Millington reckons Tigers will benefit from the game time. “It was good,” he reflected. “For a lot of our squad it was the first hit-out we’ve had so it was good to get out there and really be tested. Castleford were on the defensive for most of the second half, but Millington stressed: “Leeds are a good side. “They have the ability to do that, but at the same time I think we have to control the game a bit better. 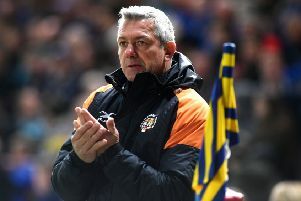 Coach Daryl Powell described his side’s first-half performance, when they scored four tries, as “outstanding”. Millington said: “I got caught down the short side with Kallum Watkins in front of me and that’s never ideal! “They are good at picking that sort of stuff, but we were good. We felt really solid defensively which we’ve worked a lot on.